Et litt kjedelig bilde, men jeg kunne ikke la anledningen gå fra meg da jeg fanget dette bildet. Det kan jo kanskje minne litt om mitt gamle gulvteppe, men er nå det helt sikkert? Hva ser vi egentlig her? Perhaps is this a rather dull picture, but I just could’nt let this opportunity go by? What’s this? My old living room carpet? Or what? Do you have any suggestions? This entry was posted in BUSKERUD and tagged bilde, Buskerud. gåte, enigma. foto, Norge, Noruega, Norvège, Norway, Norwegen, photo, picture, SeeNorway. Bookmark the permalink. No secret any more, Paola. Yes, – plain snow on my terrace! I was trying to catch the ‘diamonds’ sparkling in the snow! Yeah, I know, but not quite the way I had hoped! Perhaps, some sort of textile? It might look that way, but if you had read the thread you would have discovered that this is plain snow on my terrace! 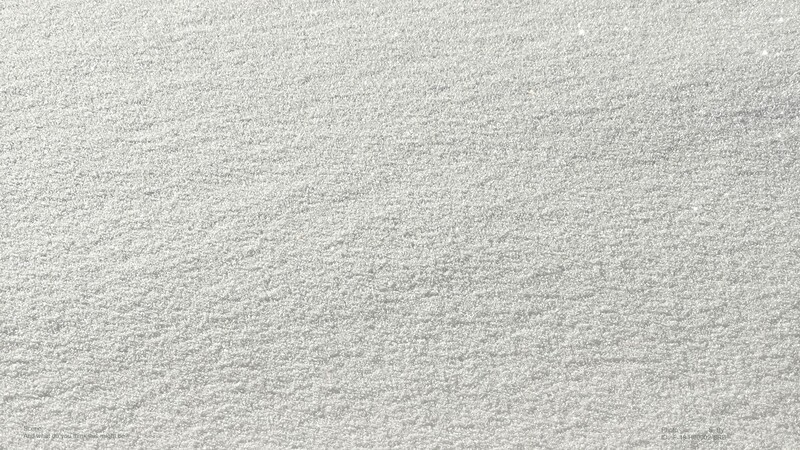 Perfect snow carpet, so fresh, there are no traces or drops in it. Probably “blown in” makes it easier to imaginate the dynamic process of the way it happened. Probably! But in effect it was a combination that occurred. We had a spell of three days with never-ending snowfall and gusts of wind. I’ll find a picture somewhere . . .
Would be nice to see, this year, around here and up to today, there were only crumbs of snow. I’ve found a few. Needs a bit of processing, so perhaps a bit later today . . .
Nice and clean, indeed, but you hit the nail, Ute! A snowy surface on my terrace. I tried to catch the glitter, but succeeded only to a certain extent! Looks like some floor with tiny gross ? Wild guess ? Answer noted, but the solutuion will come later.